 Fundación Málaga is a private, non-profit-making institution that was created with the aim of developing heritage, cultural, research, social and environmental activities through programmes within the province of Málaga and its people. At the annual ordinary session of the Asamblea de Fundaciones Andaluzas held on June 2, 2004 in Granada, she was elected to the Board of Directors, an appointment that confirms the great work she has been doing as a promoter of culture in the province of Málaga. On 31 May 2007, just five years after its constitution, Fundación Málaga received the Medal of Honor of the Real Academia de Bellas Artes de San Telmo in recognition of its long history in the promotion of culture in Málaga.  Since its inception, it has brought together a large number of leading companies within its sectors, with the aim of promoting cultural development in Málaga and the province, through patronage and artistic, environmental, social, educational and research sponsorship, etc. Fundación Málaga received an honorable mention and public recognition for its contribution to the development of Málaga’s civil society from the Government Subdelegation in Málaga, during the main event held on the occasion of the XXXIII anniversary of the Constitution.